With summer here, there are great makeup looks to try out this season. However, the excessive heat can melt off cosmetics and fade away. Not to worry, we have a few products that you can wear all throughout the summer months. Brands have long manufactured waterproof mascara and long wearing lip colors. Tarte Cosmetics have products for long lasting coverage to wear in the summer heat. What makes this company different is that they use more natural ingredients in their products versus harsh chemicals. Their makeup is cruelty-free, healthier, and more environmentally friendly. 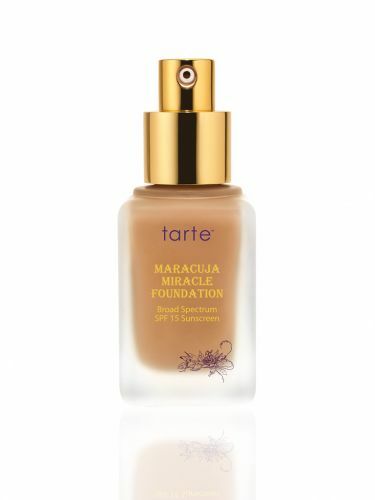 First is the Maracuja Miracle Foundation ($42.00). In a little glass bottle, it contains SPF 15 sunscreen for 12-hour broad spectrum and is infused with maracuja oil. It is moisturizing, has anti-aging benefits, and is good for all skin types. It gives coverage all day and has a dewy finish. 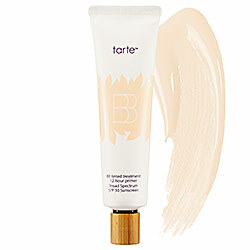 For those wanting lighter coverage than a foundation, Tarte has BB tinted treatment ($34.00). It also contains sunscreen, SPF 30 broad spectrum, and is a 12-hour primer. You can wear it alone or under makeup. This is great for the summertime if you want a good complexion, but a lighter foundation. It is also a multi-tasking product. It works as foundation, moisturizer, anti-aging, and primer in one little tube. This is definitely a summertime product. No article about summer-friendly cosmetics would be complete without mentioning waterproof mascara. Tarte has lights, camera, splashes 4-in-1 waterproof mascara ($19.00). In a purple container, it is a bestseller that isn't just resistant to water. It conditions, lengthens, curls and volumizes in one product. It has great reviews online and is very popular. It’s definitely worth a look. 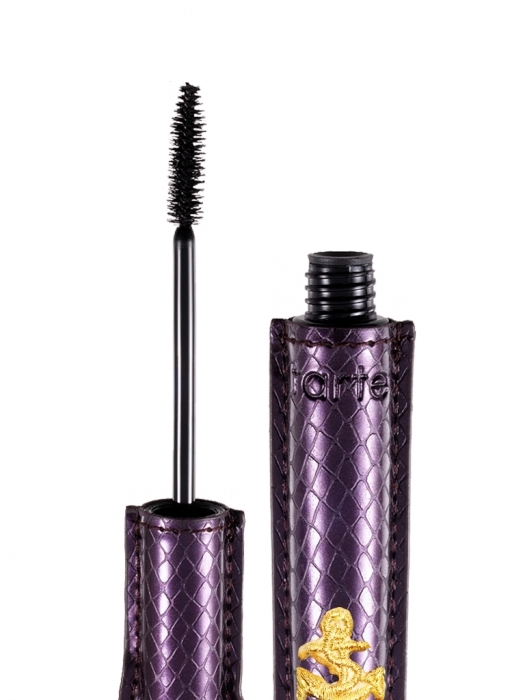 If you are looking for makeup to wear in the summer, try out Tarte Cosmetics. The company was created in 1999 and they have grown ever since. There has been a shift in the cosmetics industry for chemical free, eco-friendly products and Tarte makes them. Especially in the summer heat when you sweat, it is better for your skin to have healthier makeup on, rather than products that contain parabens, additives, or irritants. So try out their products and get beautiful skin this summer.